Antonio Pacheco has confounded me for a long time. Of the eight children of Jacintho Pacheco and Anna Jacinta de Mello, he is the only one I could not find a baptismal record for. Records may be missing, but DNA doesn’t lie. Antonio is my great great uncle. I’ve checked multiple villages for Antonio’s baptismal record and have come up empty. He didm’t migrate to Hawaii in 1882 with his mother and siblings. Yet, he’s there in time to get married a couple of years after they arrived. There are stories. Oh yes, there are stories. It is said that he left the Azores on a whaling ship. He ended up in Boston, Massachusetts where he married. His wife and baby died. He then headed to Hawaii to be with the rest of his family. 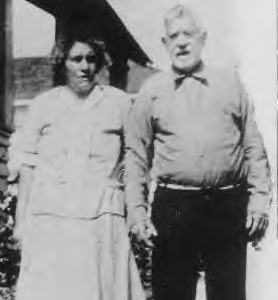 Antonio was taller and heavier than his alleged siblings. He did carry one of the Pacheco looks, one that my great uncle, Jose Pacheco, shares. Jose looks more like Antonio than his own father. Hmmmm…. Records do point to his parentage. But, the absence of a baptismal record, made me wonder. There were a lot of informal adoptions in those early days. A mother or father dies and someone needs to take in the baby. Other situations come up where children need to parceled out. Could Antonio have been adopted from a Pacheco relative? That’s almost as impossible to prove as finding his darn baptismal record. Jacintho and Anna married Christmas Day 1856 in Fenais da Vera Cruz on Sao Miguel Island. I’ve seen that marriage record. Really, I have. And, then…there is nothing. No records for 6 1/2 years. They don’t even appear as godparents. All of them have baptismal records in Achada. You can see why I thought he might have been adopted. Where the heck were his parents during those 6+ years? Were they away from the island or perhaps living in a village farther away than the circle of villages near Fenais da Vera Cruz and Achada where I researched? I checked many villages and came up empty, not even a relative hidden in the records that might point to a connection. My test results at FTDNA and MyHeritage proved my relationship to the Pacheco family. At least, I am not adopted. 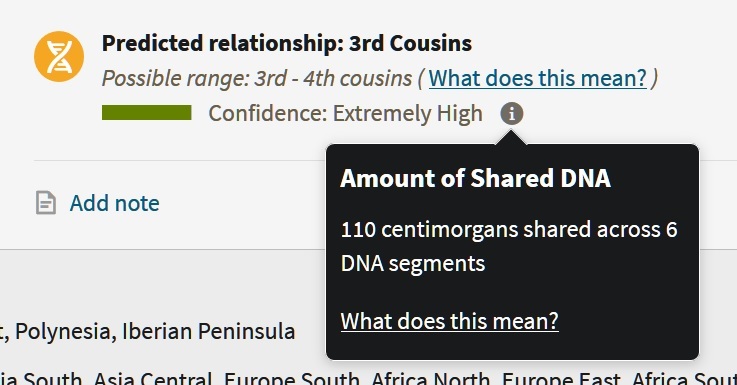 But, it wasn’t until my AncestryDNA results that I got that one cousins who could prove a blood relationship. Among my matches are the surnames I’m looking for: Catanio, Iida, Hendrickson…all surnames I am very familiar with as the grandchildren, great grandchildren, and so forth of my great great uncle. The amount of DNA shared bespeaks the relationships we thought we had. We are all direct descendants of the same people, Jacintho Pacheco and Anna Jacintha de Mello. So, Where is that Baptismal? Though DNA has proven the relationship, I still want to know where is that baptismal record? It is possible that there isn’t one. Some events never got recorded. Pages in the books were ruined by bugs, ink splotches, and tears. Sometimes a record is there but the important names are obliterated. That doesn’t mean I won’t keep looking. 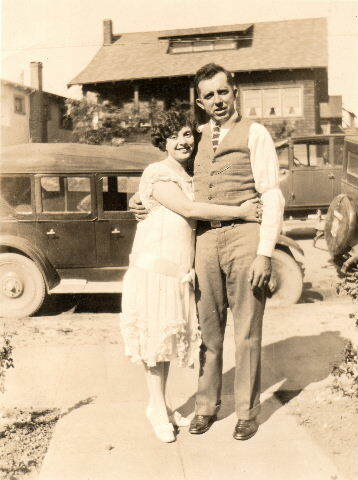 I have a seven year gap in my 3rd great grandparents’ history. Where were they during those years? Have you ever heard of a Portuguese couple who had one child, then didn’t have anymore for 5-6 years. Then, had a whole spate of them? Surely, there were others in the intervening years. Perhaps failed pregnancies or stillborn births. Children who didn’t make it through their first year were common. I have answered the most pressing question. I have officially connected my great great uncle to his rightful place on the genetic family tree. But, I still want to know. When and where were your born, Antonio? Have you been able to answer any genealogy questions through DNA? Tell us about it in the comments!